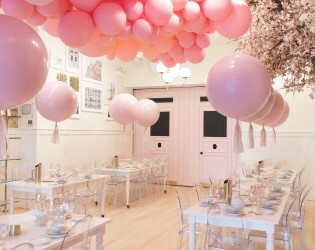 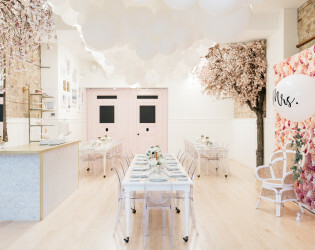 Paris312 is a unique and French-inspired space perfect for your event. 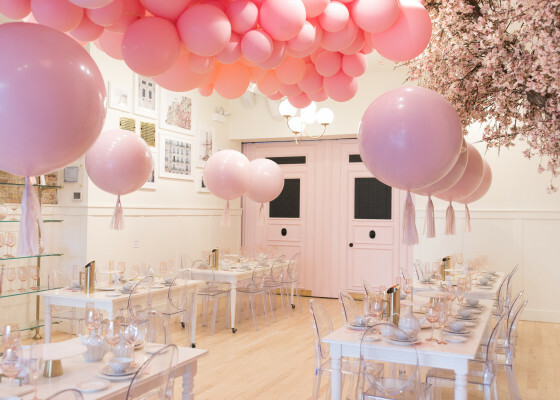 Your event will feel romantic and elegant, complete with floral features throughout our space. Our floral wall serves as a premier backdrop while floor to ceiling windows at the entrance create a light and airy space. 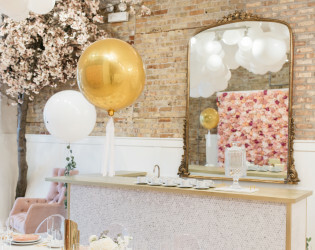 Our event space is located in the heart of Lincoln Park. With a one of a kind design, Paris312 is a unique and French-inspired space perfect for your event. 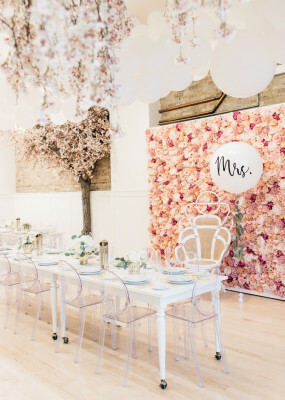 Your event will feel romantic and elegant, complete with floral features throughout our space. 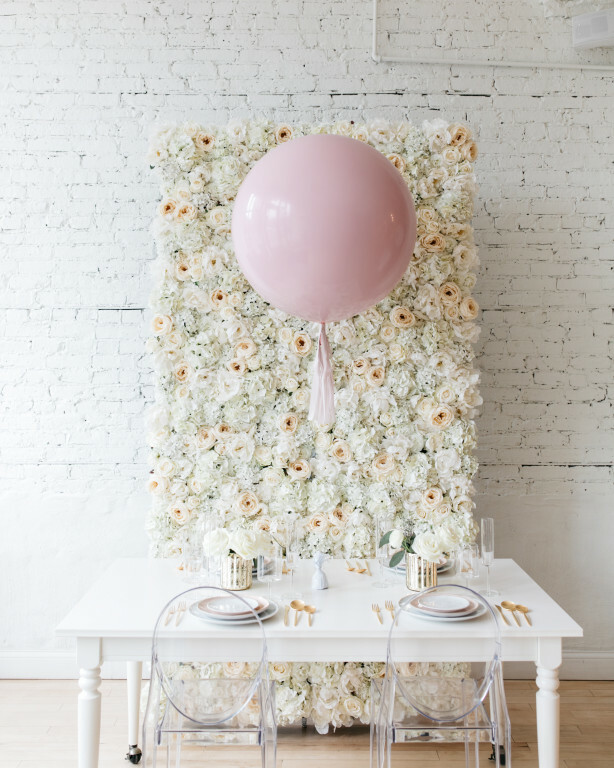 Our floral wall serves as a premier backdrop while floor to ceiling windows at the entrance create a light and airy space. Our event space is located in the heart of Lincoln Park. 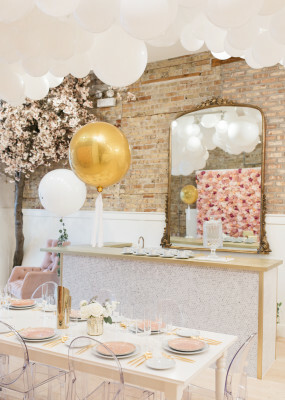 Our venue is a modern partiers dream! 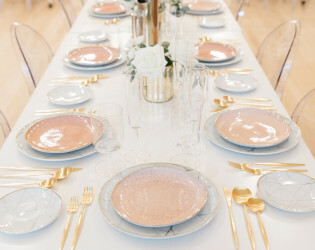 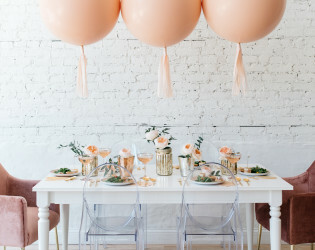 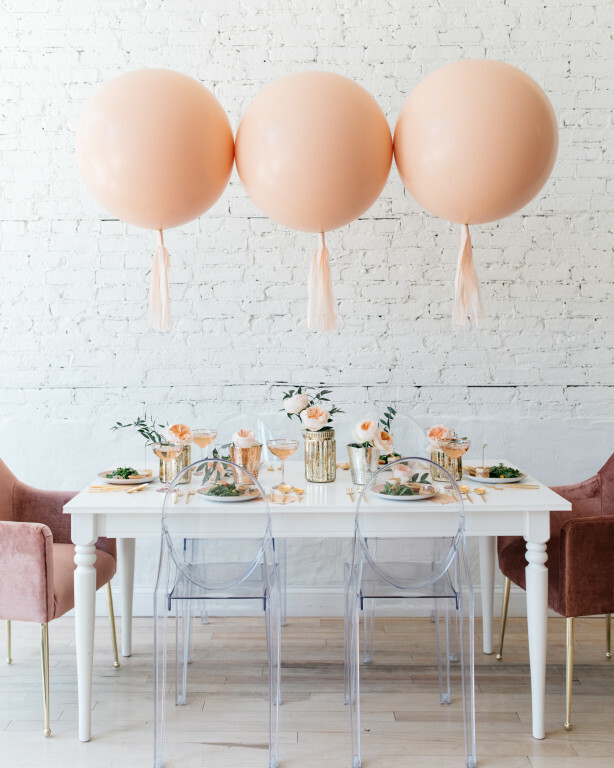 Paris312 is an intimate space with a fresh perspective on Parisian charm created to welcome you and your closest friends and family for an unforgettable celebration. 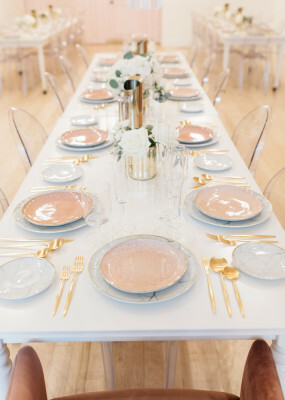 Paris312 is a unique and French-inspired space perfect for your event. 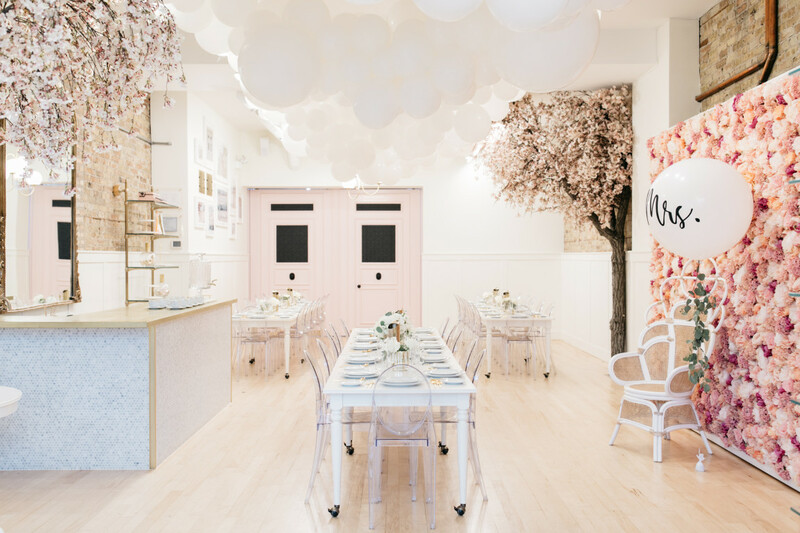 Your event will feel romantic and elegant, complete with floral features throughout our space. 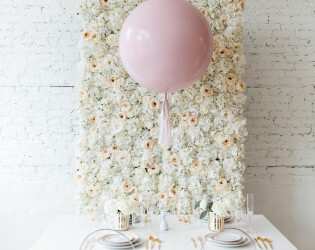 Our floral wall serves as the premier backdrop for photos during your event while floor to ceiling windows at our entrance create a light and airy space. 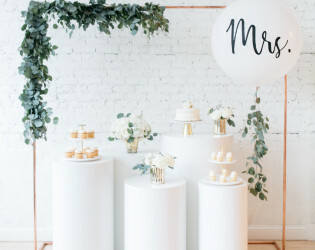 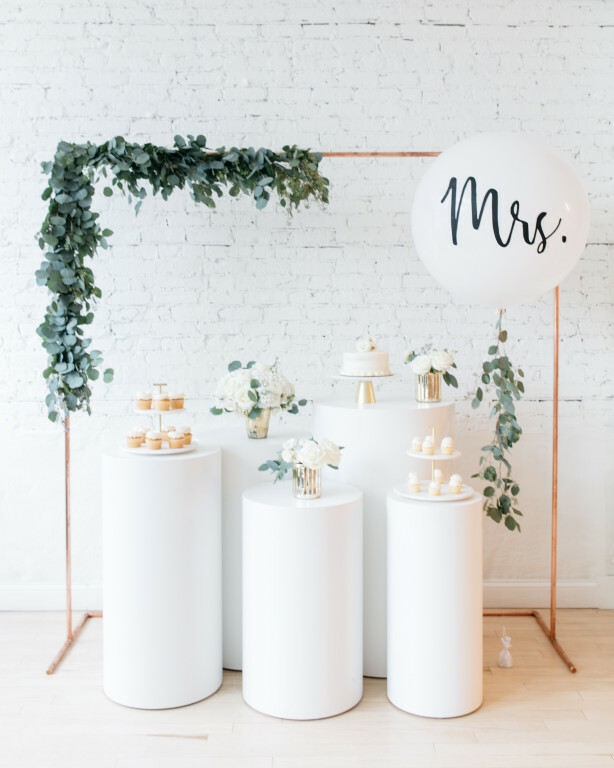 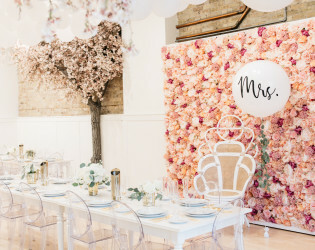 A bright white brick wall serves as another great space for photos while two cherry trees within the space bring a one of a kind touch to your event.